Collects the mini series into one full color volume! 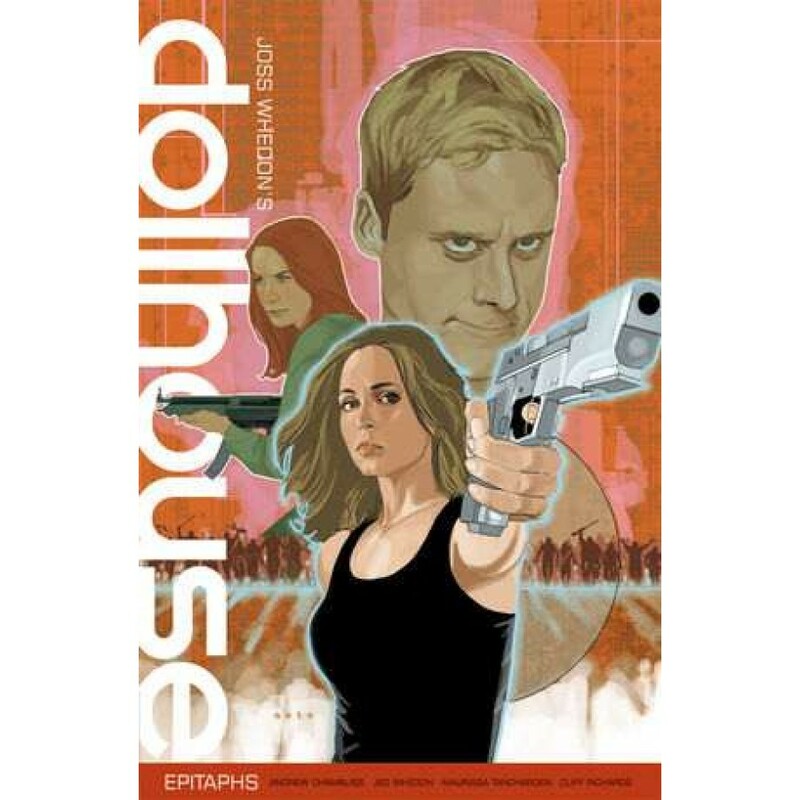 The Rossum Corporation's Dollhouse technology has gone viral with a synchronized phone call that wiped the minds of everyone it reached, turning them into mindless killers. Those who avoided the call--including show favorites Echo, Alpha, Mag, Zone, and Griff--must try to survive in the sudden apocalypse and be wary of Rossum's expansive technological reach. This is only the beginning! 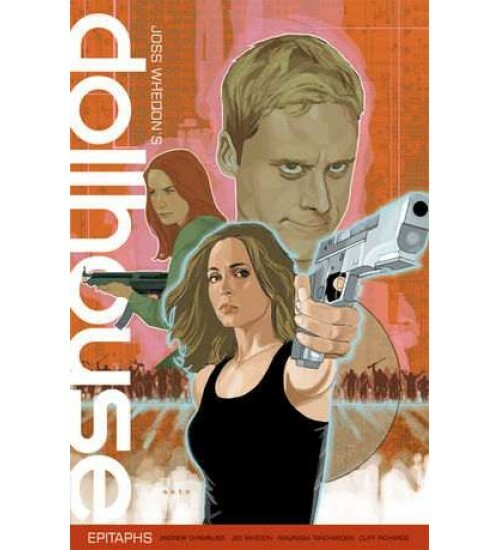 Collects the complete miniseries. * Created by Joss Whedon! * Written by series writers Andrew Chambliss, Maurissa Tancharoen, and Jed Whedon! * Fan-favorite show continues in comics! 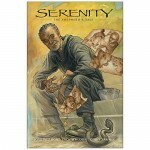 Published by Dark Horse Comics, this full color trade papeback is 160 pages, 7 x 10 inches. Item Number: DH-18-400 | Approximate Size (Inches): 7.00 wide x 0.25 deep x 10.00 high | Approximate Shipping Weight: 1.00 lbs.